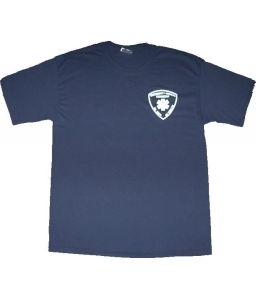 EMT Short Sleeve T-Shirt- PA Certification | 200503, JERZEES, EMT Short Sleeve T-Shirt- PA Certification | McDonald Uniforms, Inc. Please include your Pennsylvania EMT Certification number in the comments section when ordering or fax your identification to 215-673-0607. 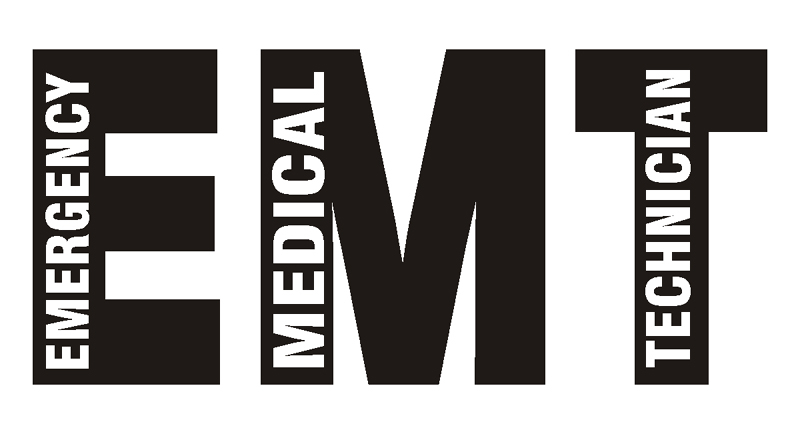 Failure to include your EMT Certification number may result in a delay in delivery. 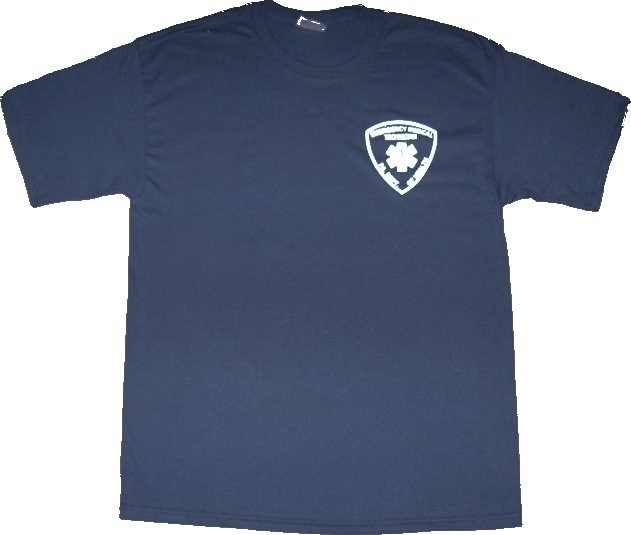 Emergency Medical Technician Staff of Life Shield Short Sleeve Shirt. PA Certification.